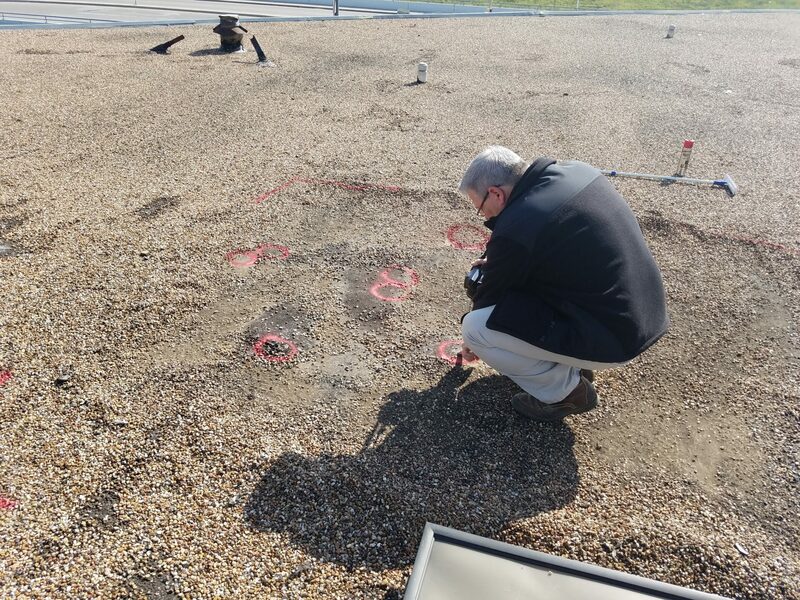 Tar and gravel roofs are usually made of 3 to 5 laminated layers of asphalt base sheets, hot tar, and roofing felt. Light colored gravel is used to cover the dark layers. 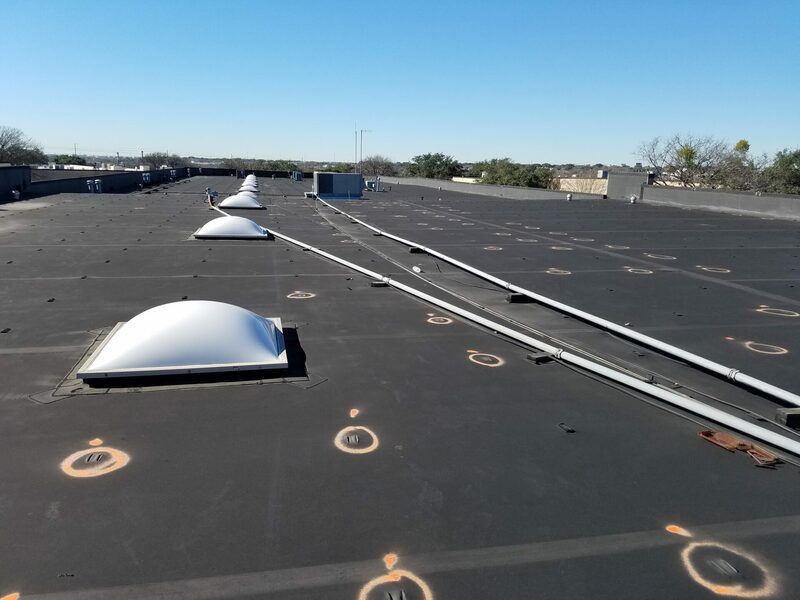 Thermoplastic Polyolefin (TPO) is a single-ply reflective roofing membrane made from polyprophylene and ethylene-propylene rubber polymerized together. 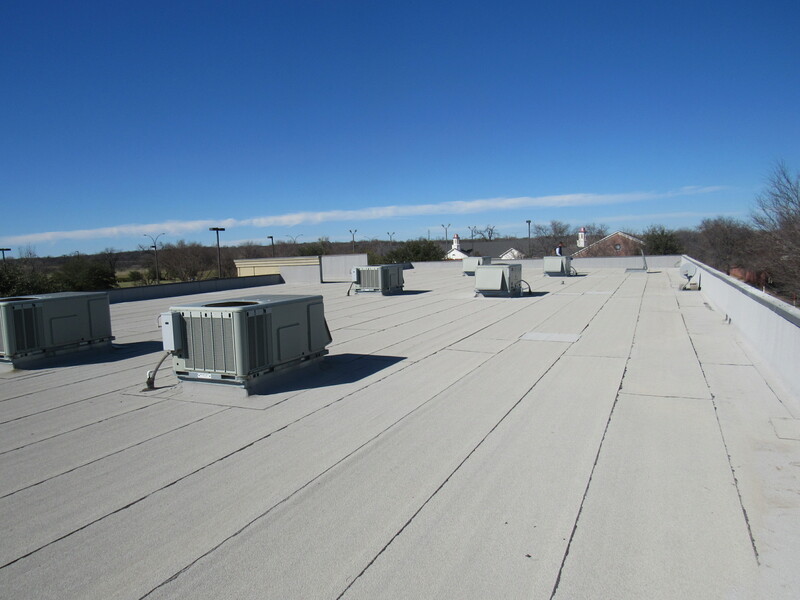 EPDM is an extremely durable synthetic rubber roofing membrane widely used in low-slope buildings. Its primary ingredients, ethylene and propylene, are derived from oil and natural gas. 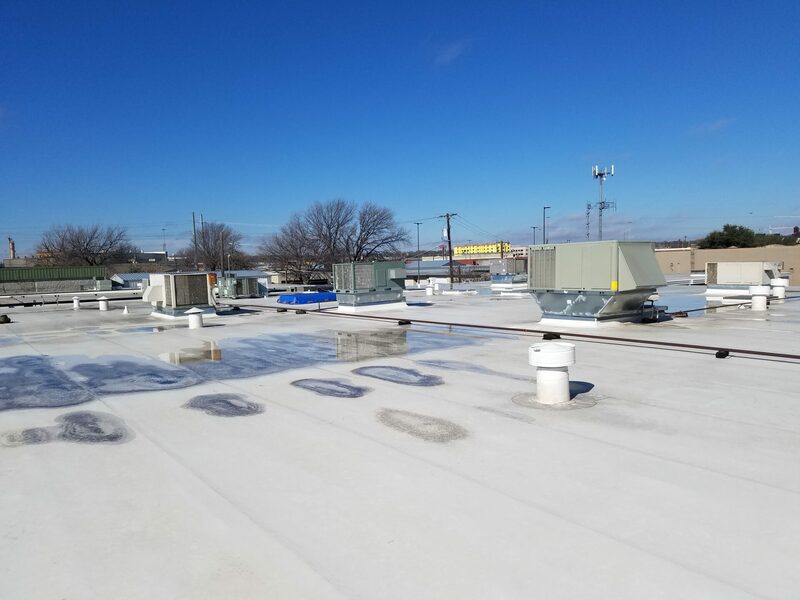 Membrane roofing is a type of roofing system for buildings and tanks and is most commonly made from synthetic rubber, thermoplastic or modified bitumen. 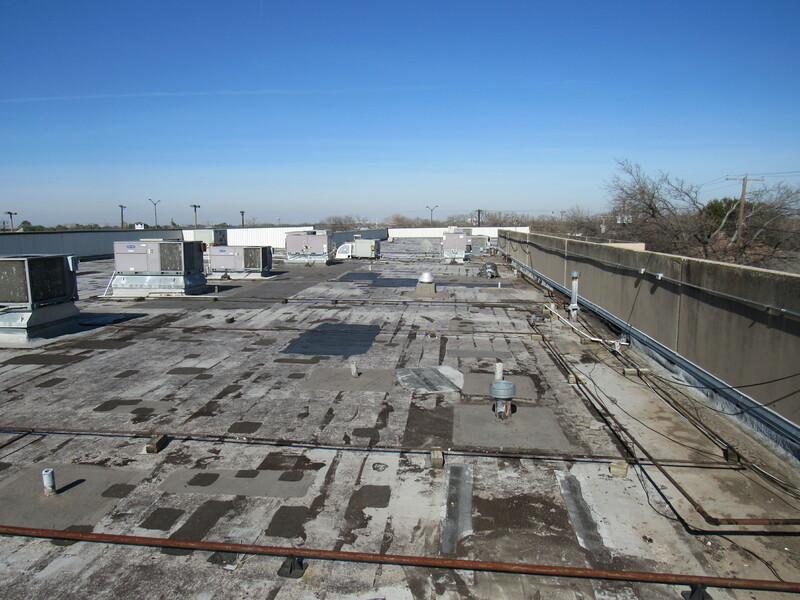 Built-up roofing is the most popular materials used on low-slope roofs. The fabrics or layers used on built-up roofing are called ply sheets. 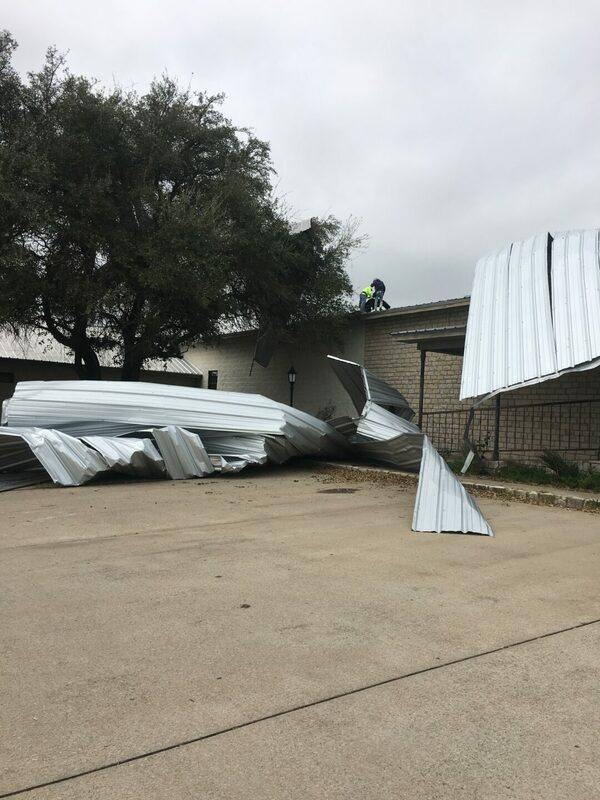 Metal roofing is a staple of the commercial and industrial roofing markets due to its outstanding durability, design flexibility and low lifecycle costs.